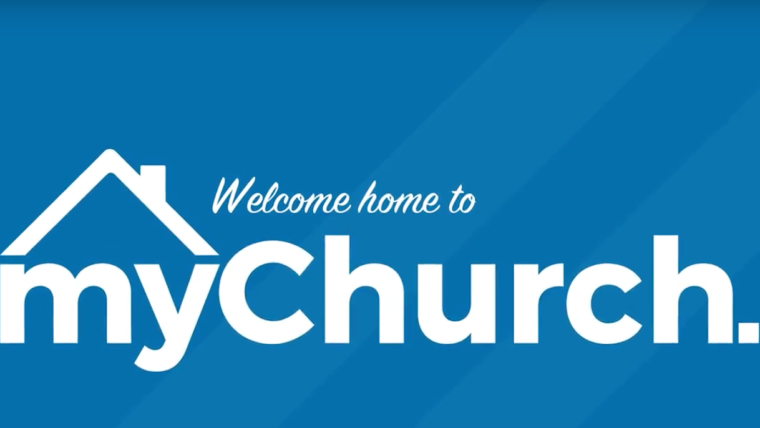 From the moment you arrive at myChurch, you’ll feel right at home. Volunteers in the parking lot and at the doors will be happy to help you get where you need to go. When you are our guest at myChurch you will see that we are unique and creative not only in worship and teaching styles, but simply in the way we do community. Not only will you hear incredible music but passionate praise and intimate worship. We gather together on Sunday mornings to celebrate and recharge. We have a set of beliefs that guide us at MyChurch. This is where you’ll find our foundational beliefs about God, Jesus, and eternity. We believe God uses many different & creative ways to express His heart and love for us. The message of Jesus never changes but how we communicate probably will. We encourage you to visit us on Sunday to find out more! Our core values guide who we are as a church. Every church, home, business, and organization of any kind has a culture. Culture is more than one thing, it’s everything. You can feel and experience culture. At MyChurch we are building a healthy culture that will not only accept who you are but challenge you to be all that God has called you to be. We believe God has given us a simple model to illustrate a complex idea such as how we do church in community. We’ve taken our cues from the bible located in Acts chapter 2. This shows us how to do church in a biblically functioning community and how we can impact our world one family at a time. We call it the 5G network. Jermaine and Eunice Rodriguez were born and raised on the East Coast, and have known each other since the age of 5, growing up in the same church. They have recently celebrated their 25th wedding anniversary and feel their marriage has been their greatest accomplishment. They have two wonderful children, Jordyn 21 and Nikko 23. They also have a loving son-in-law Joel, and 1 year old granddaughter June, whom they adore. They both share 23 years of ministry experience; dedicating their lives to serving God, and people. In those 23 years, Jermaine served as a full-time worship Pastor. With a passion and background in music, he was also a singer, songwriter and recording artist. Eunice and Jermaine share a passion for people, and have selflessly committed themselves to serving their community, while sharing the word of God in the process. As Lead Pastors of myChurch, they look forward to walking alongside the church community as we embark in our life transformation journey. 668 Saint John’s Bluff Rd. © Copyright 2017-2019 MyChurch. All rights reserved.